Are you interested in volunteering? Join some of our staff for a rundown of the rules and a tour of the facility! Orientation normally lasts about an hour. We allow questions while going through the guidelines and then we take a tour of the facility to see all of the rooms and know their rules. Volunteer applications can be found here. 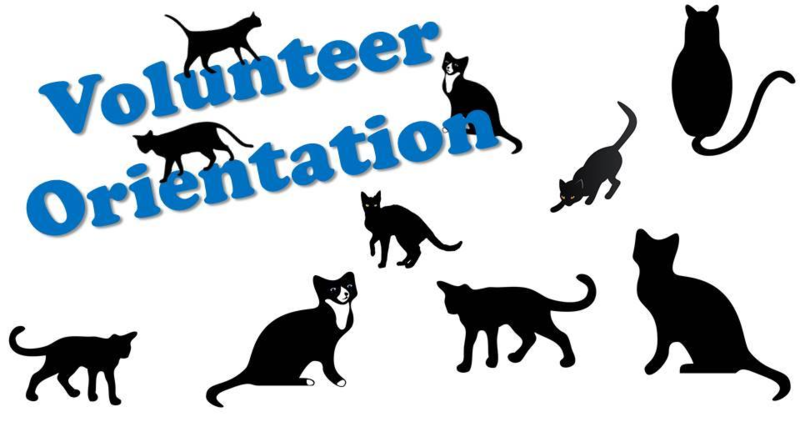 Orientations are hosted on the second Saturday and the fourth Wednesday monthly at 4 pm and 6 pm respectively.